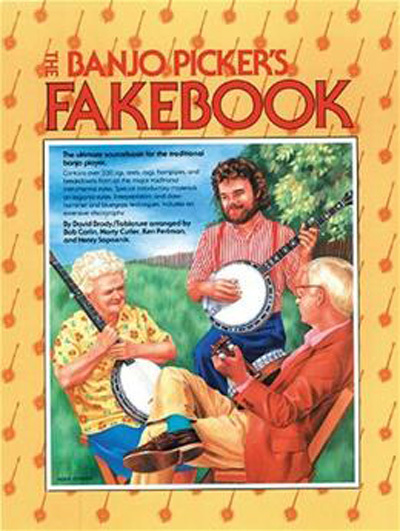 The ultimate source book for the traditional banjo player. Contains over 230 jigs, reels, rags, hornpipes and breakdowns from all the major traditional instrumental styles. Spiral bound.